Men in the U.S. spend $24 billion a year on shoes. But are they putting their best foot forward? 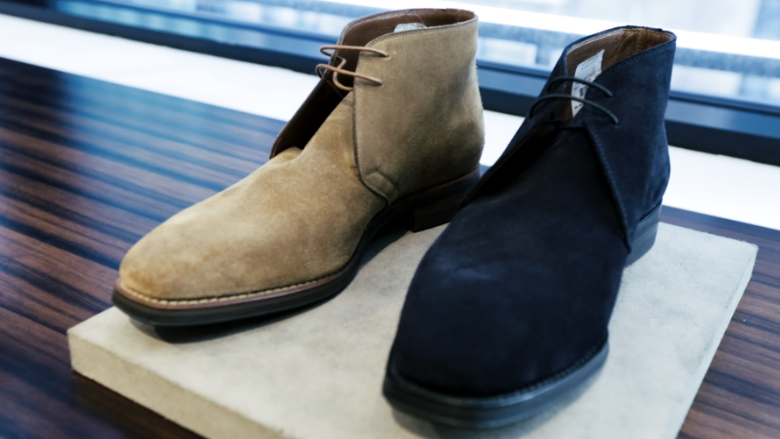 It's important for gentlemen to invest in quality shoes, says Tom Kalenderian, an executive vice president at Barney's who has 36 years' experience selling shoes. "The workmanship and the quality of a shoe supports your stature. It supports your ability to walk comfortably," says Kalenderian. And wearing beautiful, well-made shoes helps give men a confidence that allows them "to focus on other things and not be worried about what they're wearing," he says. 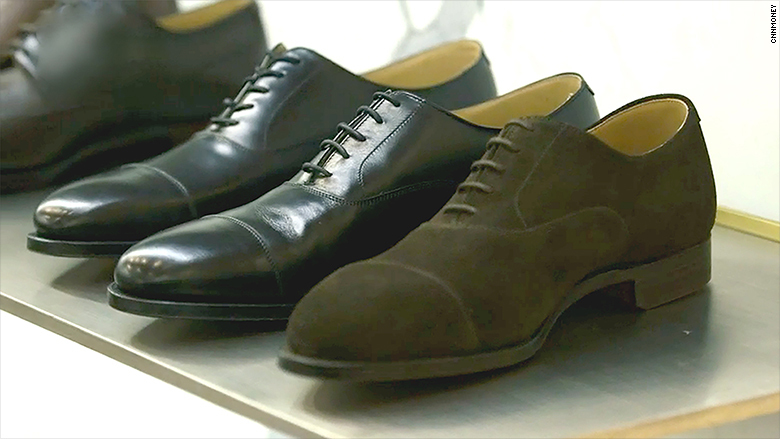 These are the three types of shoes every gentleman should invest in, according to Kalenderian. First is a beautiful lace-up dress shoe that works for business or the weekend. "It's equally as chic with a beautiful dark suit or with a pair of smart jeans," Kalenderian says. Second is a chukka boot. This is a low-top boot that generally would be made in dark brown suede. "It's the perfect casual shoe," he says. "It works with a cashmere blazer and a pair of jeans, all the way to casual chinos and work wear. This shoe basically is your go-to comfort shoe for the weekend when you want to be semi-formal. "Last but not least is the sneaker. "The sneaker is the new basic," says Kalenderian. The right pair can be worn with anything from jeans to a tuxedo, he says. "Fashion has not dictated that you have to wear a formal shoe with formal clothes," he says. 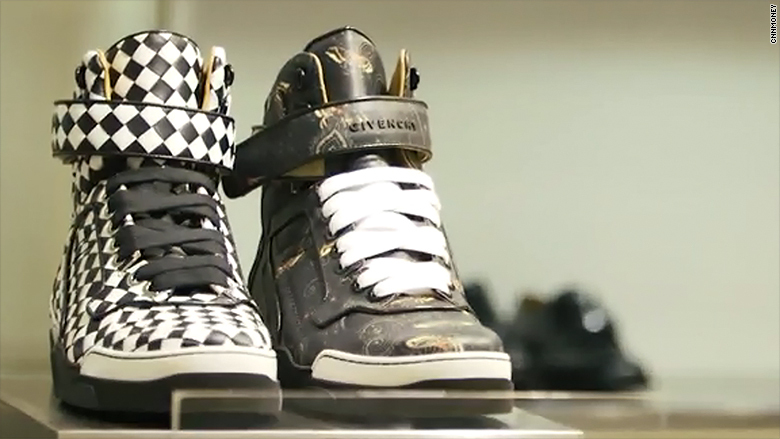 "The casualization of menswear has led to the incredible surge and the need for more sneakers."